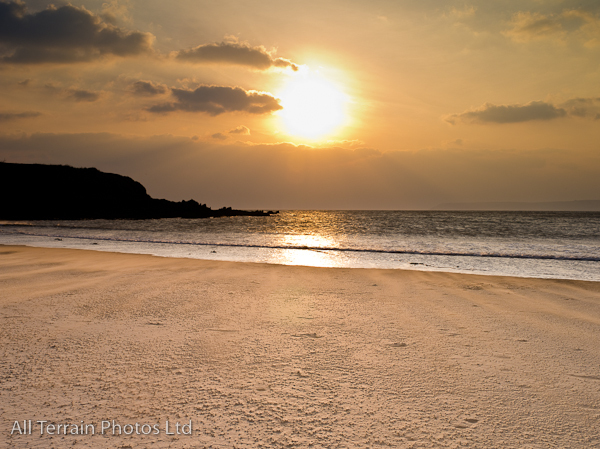 Dreaming of the summer nights at Bantham Bay in Devon, looking into the sun with no one around. Actually, the reason there was no one around was because it was Easter 2013 and it was bloody freezing. Still, one way to get such a beautiful beach all to oneself.